Vacation – it’s something most people look forward to each year whether it’s a family vacation or a quick getaway with friends. Vacations are relaxing and fun where you get to let your hair down and enjoy life to the fullest! However, planning for a vacation can sometimes be a little stressful so we decided to put together a helpful list to ease that stress. 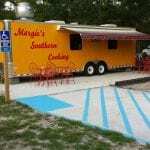 Whether it’s your first time visiting or your twentieth – we hope you enjoy this list of must-dos for Liberty County! 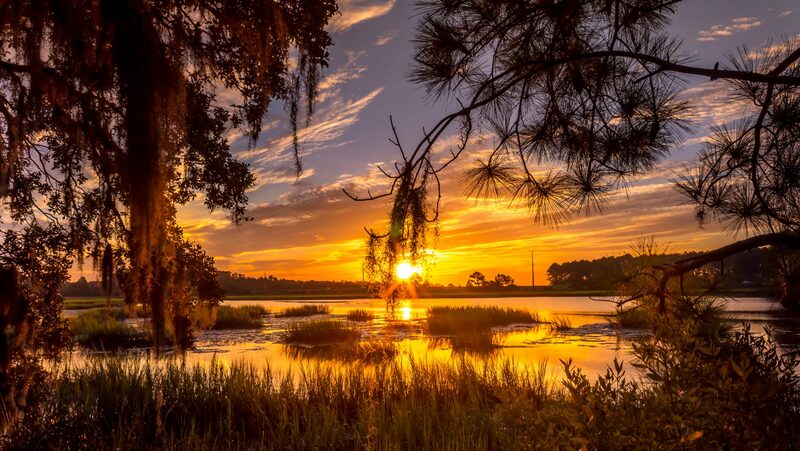 Liberty County has a unique blend of terrain that stretches from forests of pines and ancient oaks to the marshes and seashore of the Atlantic. Our waterfront view of the ocean means local seafood is as fresh as it gets! 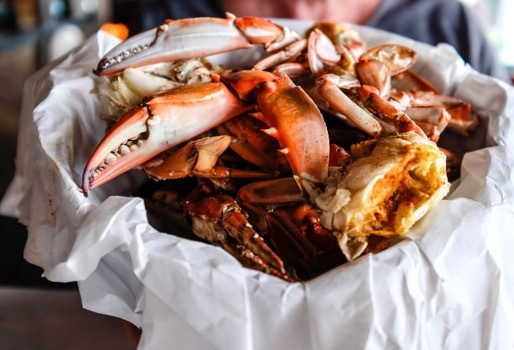 The Sunbury Crab Company is a family owned restaurant that is a local favorite and makes daily runs for fresh blue crab which you can get by the bucket. 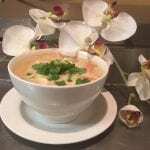 The restaurant not only has a fantastic menu but also a breath-taking view of the Medway River. 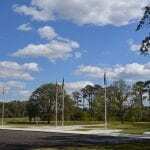 We here in Liberty County proudly announce that we are home to Ft. Stewart and the 3rd Infantry Division! 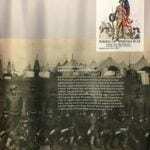 The military has brought us not only amazing people but also a wealth of culture to mingle in with our Southern roots. 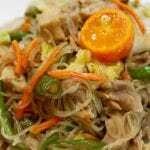 Although our fried chicken and fresh seafood are mouthwatering – we also have incredible options for cuisine from around the world! 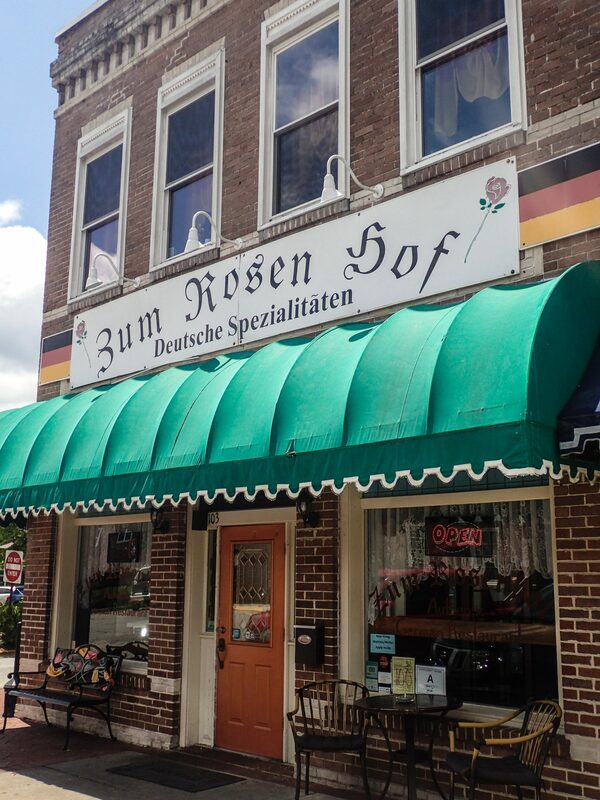 If you head downtown you will find Zum Rosenhof German Restaurant that features a menu full of authentic cuisine, as well as imported beer you can drink out of a glass boot! Don’t forget to check out the SpeiseKammer (German for pantry) right next door which is filled to the brim with imported goodies such as sweets, beer, meats, seasonings, and even healthcare items! Want something from this side of the pond? 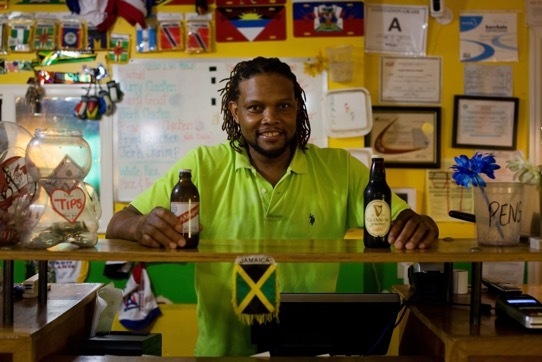 Good to Go Jamaican restaurant is our little slice of Caribbean paradise! As soon as you walk in the door you are greeted with an incredibly friendly staff and tantalizing smells of curry, jerk spices, and even plantains! Good to Go also has a collection of imported items including sodas, seasonings and even a special type of hot sauce only found in the Caribbean! 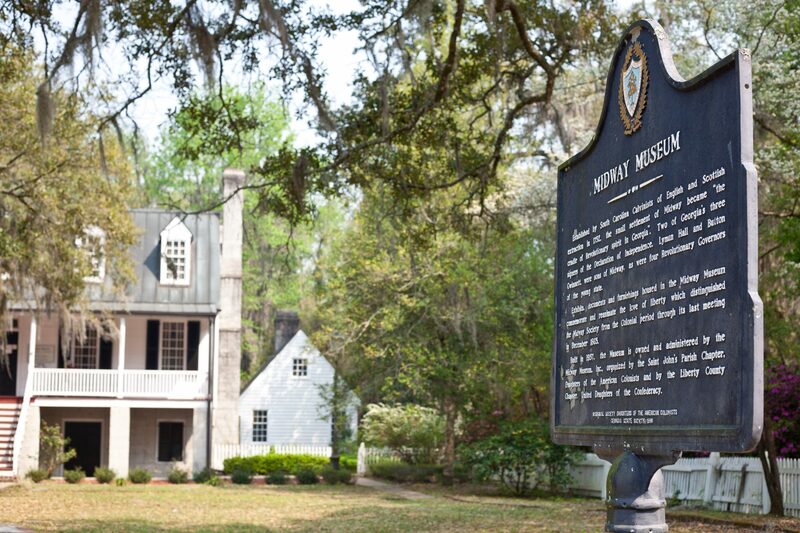 Did you know the only colonial museum in all of Georgia is right here in Liberty County?!? The Midway Museum, built in 1959, is a replica of what a typical plantation house in this era would have looked like in the 1700s. 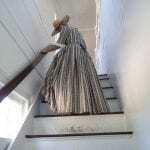 The house is filled will artifacts and is staffed with volunteers who can give you an insight of daily life for early Liberty County inhabitants. The museum also neighbors the Midway Congregational Church and cemetery which both hold history of their own to explore! 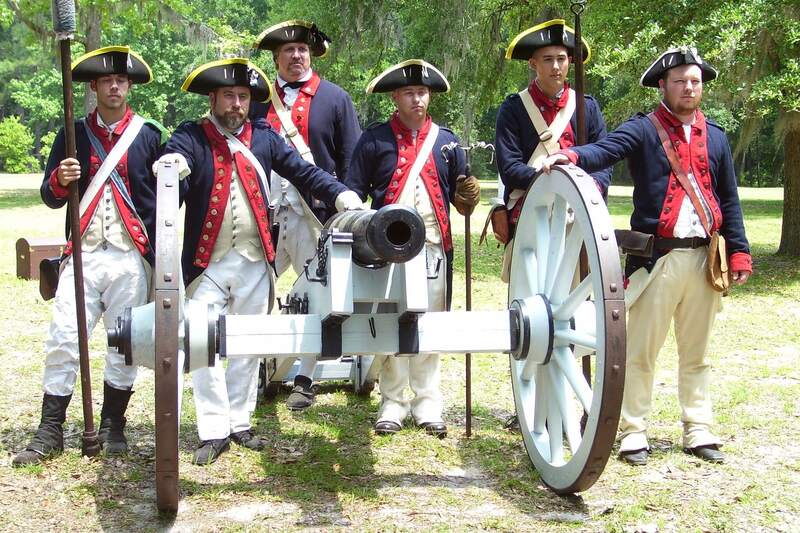 Venture closer to the coast to find Fort Morris, an American Revolutionary War fort that features earthwork defenses and an incredible view of St. Catherines Sound. The fort and museum offer a glimpse into the past where Col. John McIntosh shouted the famous words “Come and Take It” to British troops when asked to surrender the fort. 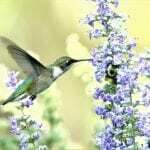 You also have the opportunity to partake in birding as Liberty County is home to a wide variety of bird species. Does spending an afternoon browsing boutiques surrounded by beautiful clothing, jewelry and makeup sound amazing to you? Get your comfy shopping shoes ready to hit the stores because Liberty County has its share of shopping options! 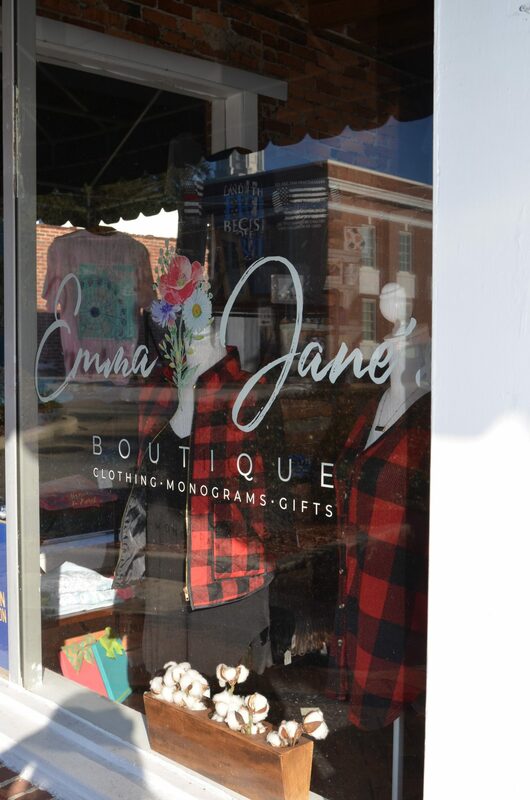 If you head to downtown Hinesville you will find Molly Maxine and Emma Jane’s which are both quaint boutiques filled with unique clothing, shoes, and accessories. 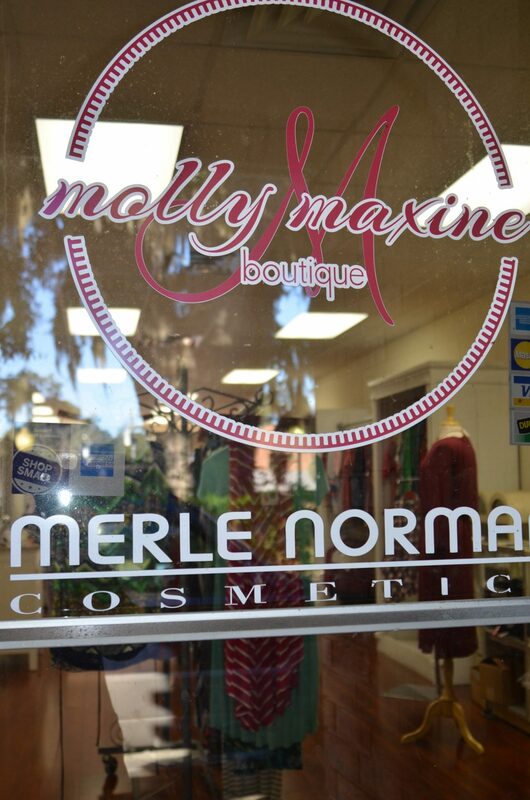 Molly Maxine also carries Merle Norman cosmetics for your make-up and skin care needs! You can also head down to Midway to check out Soror Finds which features an abundance of adorable dresses and a huge selection of jewelry as well as an incredible assortment of gear and accessories to support four different sororities. 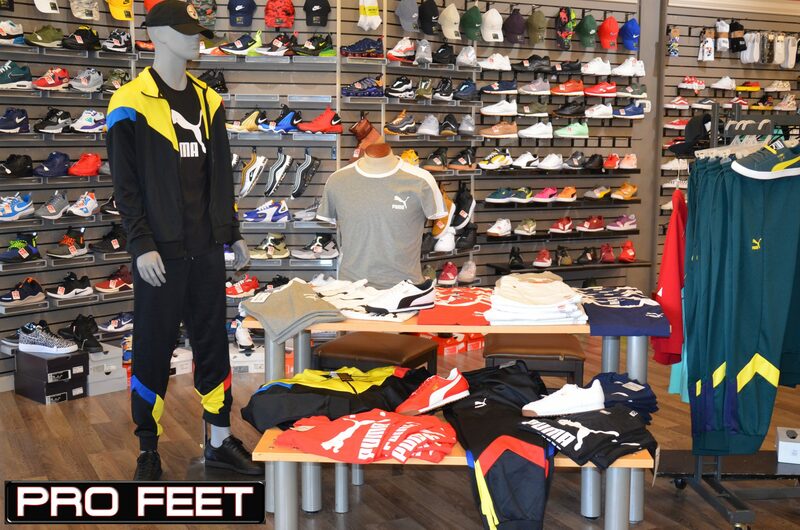 If you’re the athletic type and interested in checking out some of the latest shoes and gear, you will find plenty of options at both Pro Feet and Howe2Run. Pro Feet, also located in downtown Hinesville, offers fashion clothing, school uniforms and an incredible assortment of shoes. Howe2Run is a new addition to the Hinesville area and perfect if you are searching for new running shoes or gear. The knowledgeable staff will help find you the best shoes to match your running needs! 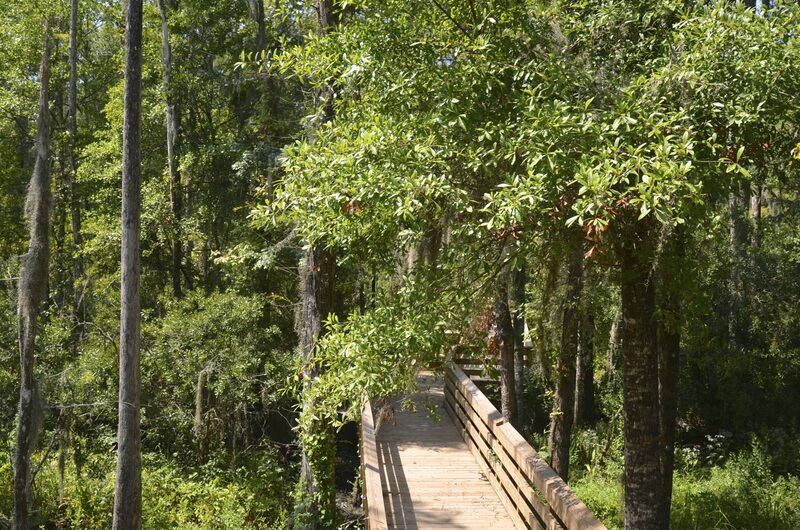 We have no shortage of outdoor activities here in Liberty County to include birding, biking, kayaking, and walking trails. 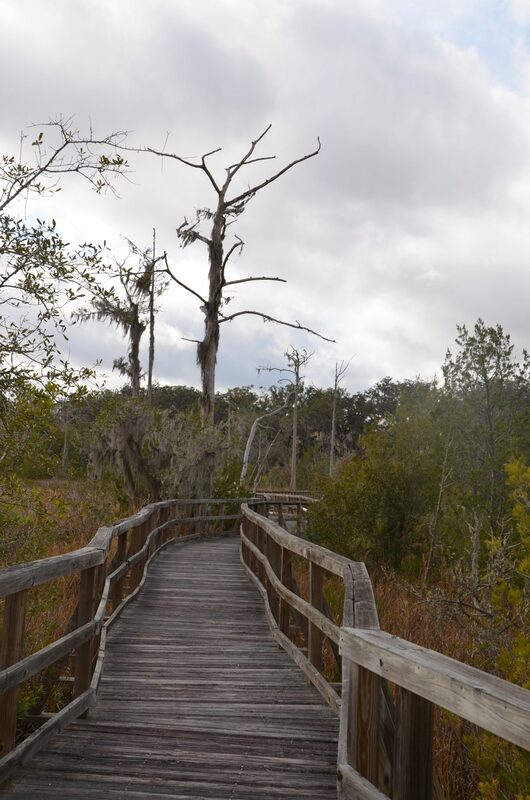 One of our favorite walking trails is the Cay Creek Wetlands Interpretive Center located in Midway. The center features a 7/10ths of a mile boardwalk that takes you through the freshwater wetlands into the saltwater marsh. Experience the change of plants and wildlife as you get closer to the brackish waters of Cay Creek. You will also find a 15-foot watch tower that gives you a bird’s eye view of the wetlands. The culture and history of our area is heavily influenced by African-American heritage, and we can’t get enough of it! If you head towards the eastern end of the county the first historic site you will find is Dorchester Academy. One of only 11 stops in Georgia on the U.S. Civil Rights trail, Dorchester Academy holds tremendous significance to the US Civil Rights Movements and Dr. Martin Luther King, Jr. Dr. King and fellow Civil Rights leaders such as Dr. Ralph Abernathy utilized the Academy as a place to help plan important aspects of the Movement. Dorchester also serves as an African-American history museum, and you can see the room Dr. King stayed in during his time in Liberty County! 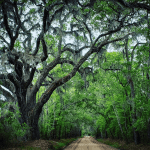 Riceboro features two major heritage sites – the Historic Baptismal Trail and Geechee Kunda. At the Historic Baptismal Trail, you will find a boardwalk surrounded by nature that still seems to sing the songs of old. Geechee ancestors walked this same path and baptized new members into their faith at this site for almost 100 years. 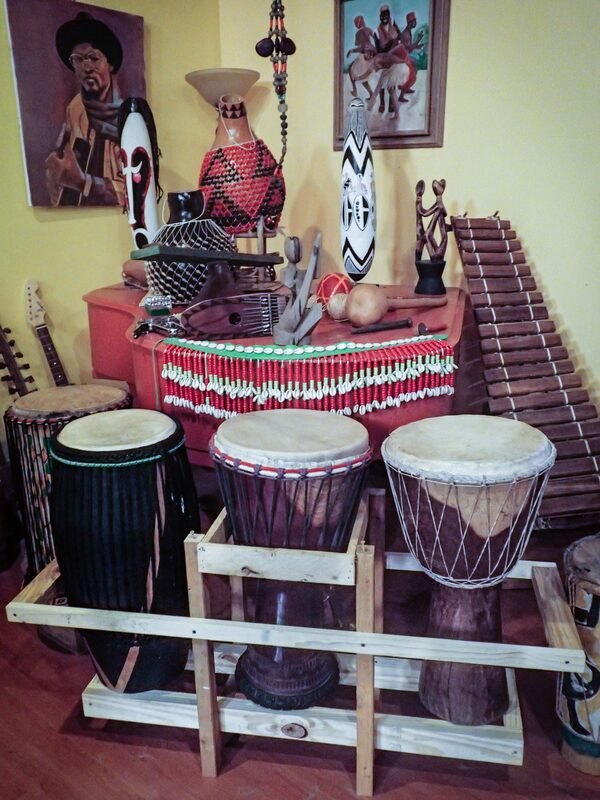 Geechee Kunda is not only unique but incredibly meaningful in sharing African culture with the public. Preserving customs brought to America from Africa, the goal is to educate visitors while also entertaining them. 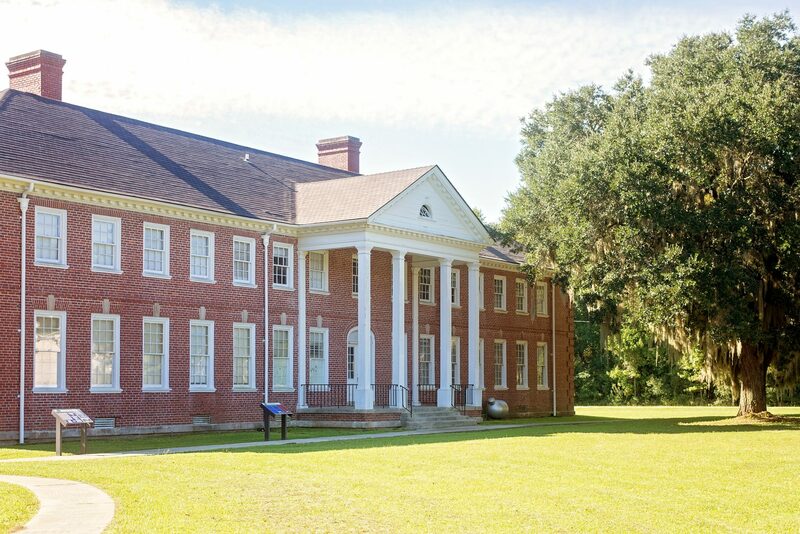 The museum and site also host numerous community events each year celebrating the African and Geechee cultures. Being a military community we have no shortage of ways to express gratitude for those who have fought for our freedom and also the ones who have paid the ultimate sacrifice. 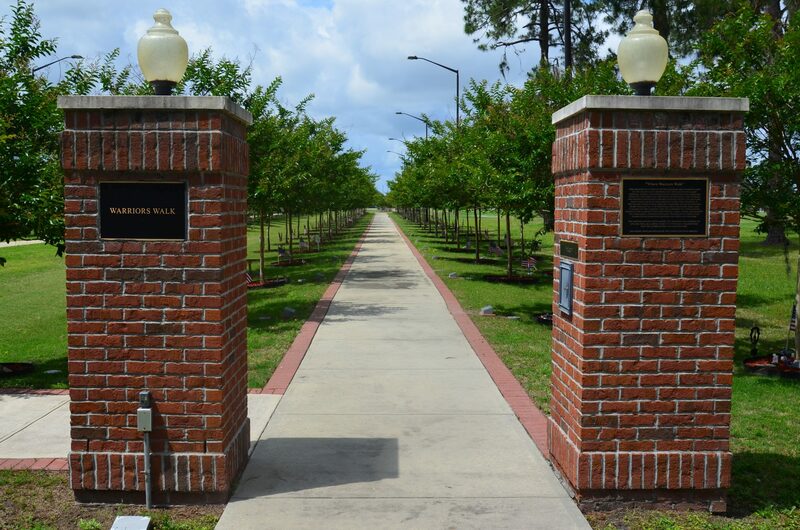 On Fort Stewart, you will find Warriors Walk which is a walkway lined with trees honoring each fallen soldier who fought with the 3rd Infantry Division during Operation Iraqi Freedom and Operation Enduring Freedom. There are currently 468 soldiers honored at Warrior Walk. The 469th tree will be dedicated in February. 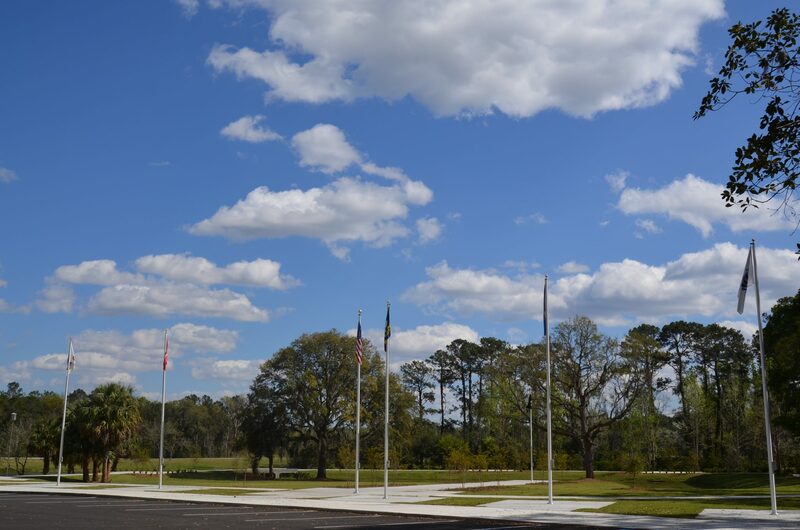 Outside of the military installation, you will find the Veterans Memorial Walk inside of Bryant Commons. The paved walkway takes you around a serene pond and allows quiet reflection on those who have served. Each of the military branches are noted and honored as well with granite squares with seals from each branch etched into them.